Make your battle jacket complete with this limited edition 4 inch embroidered patch. 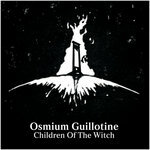 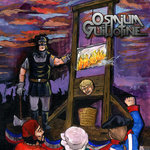 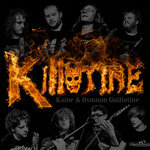 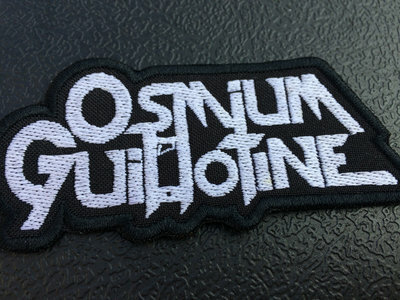 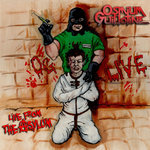 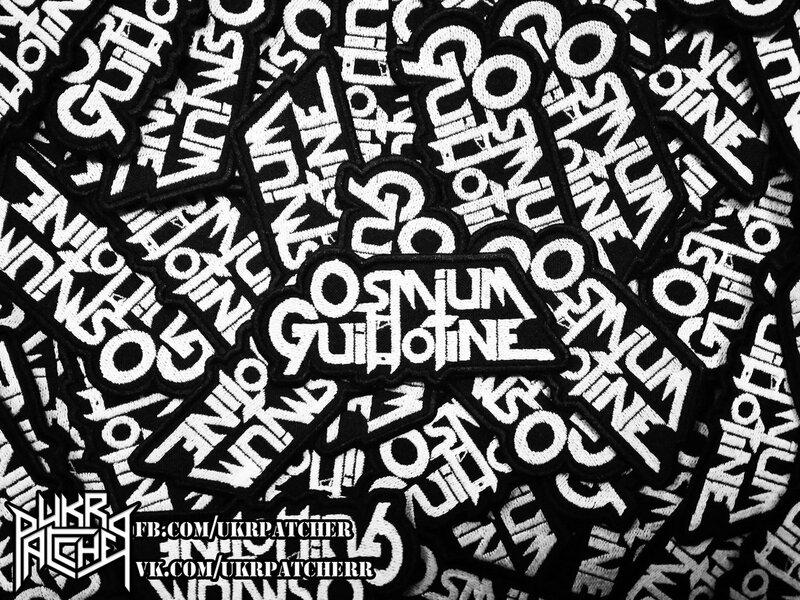 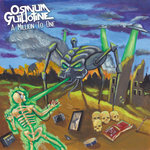 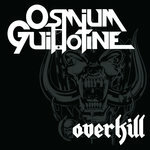 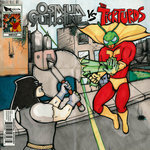 This is a beautiful piece of Osmium Guillotine merchandise. 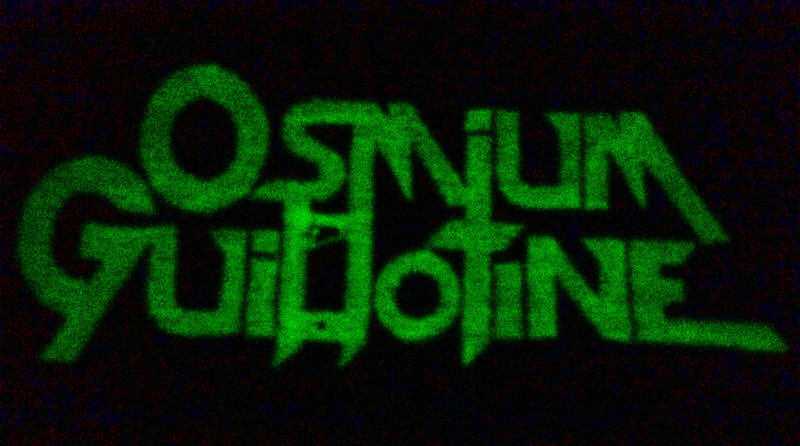 Expose it to a light source and it will also glow in the dark!